Cover of the book (Graphic design by Armando Lopes). 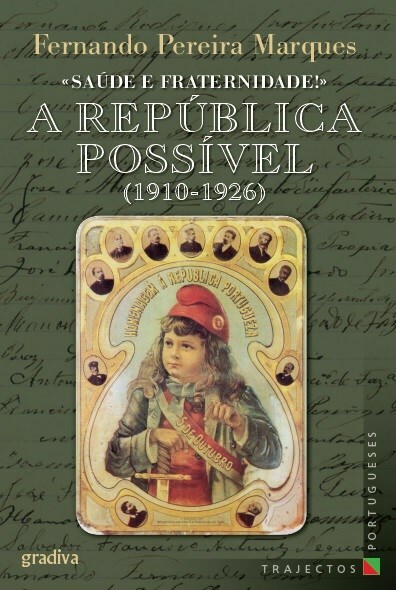 Contrary to Salazar’s propaganda and certain current historicist discourses, this book explains the failure of the First Portuguese Republic in the European context in which Portugal from 1910 to 1926 was inserted. Followed by a Port in honor of the Republic.